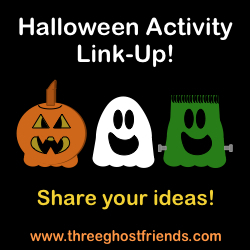 My family is so excited for Halloween this year and we are looking for some new ideas for our celebrations. Do you have a blog post that shares a free printable, a cool craft, a fun recipe, or a kid-friendly activity? Add your link and please share this page with other bloggers.